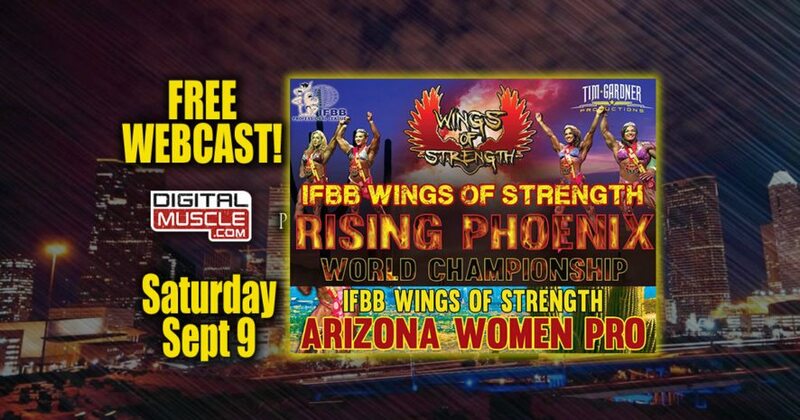 DigitalMuscle.com, the fitness industry’s media hub, is pleased to present this exclusive FREE webcast of the WINGS OF STRENGTH RISING PHOENIX, the World Championship of Women’s Bodybuilding, held in conjunction with the ARIZONA WOMEN’S PRO, an IFBB sanctioned event featuring pro bikini, figure and physique competition. 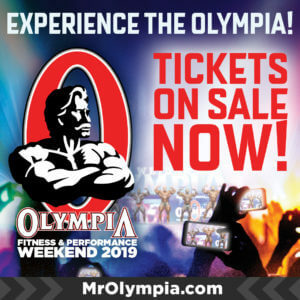 Watch the event RIGHT HERE on Saturday September 9th LIVE from the Talking Stick Resort and Casino in Scottsdale, Arizona. The day-long webcast is presented in 3 parts. The events are now complete and can be viewed below. 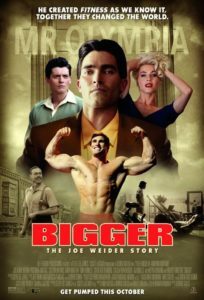 Bonus Footage: DigitalMuscle.com Publisher Dan Solomon addresses crowd in Phoenix with Special Guest Lenda Murray!